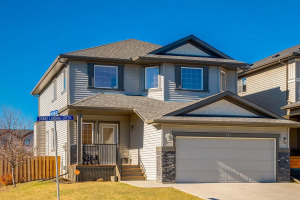 OPEN HOUSE JAN 13th 2-4pm!! 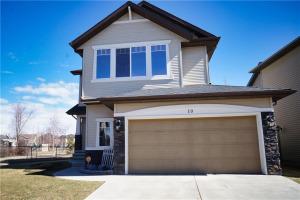 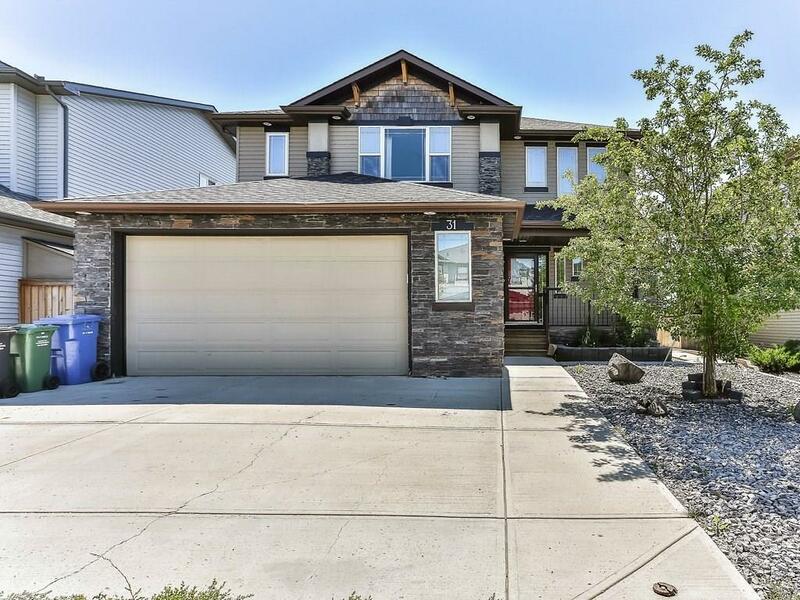 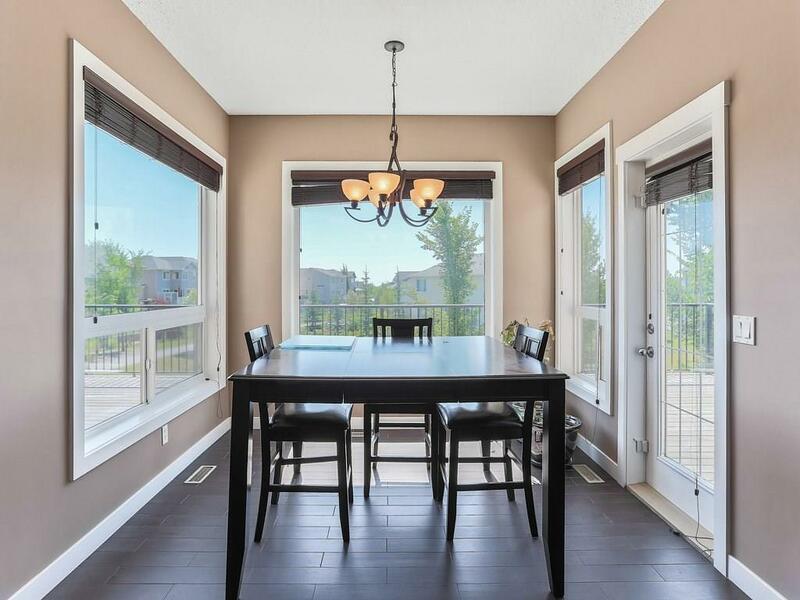 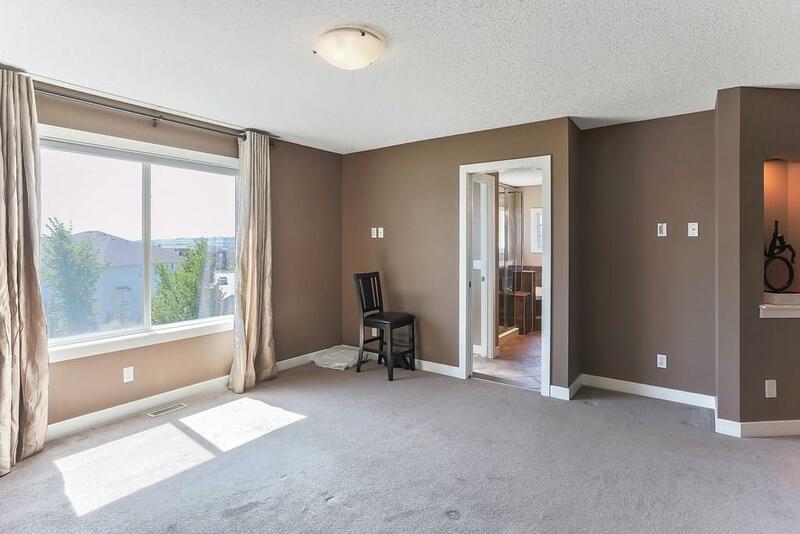 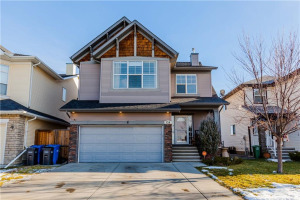 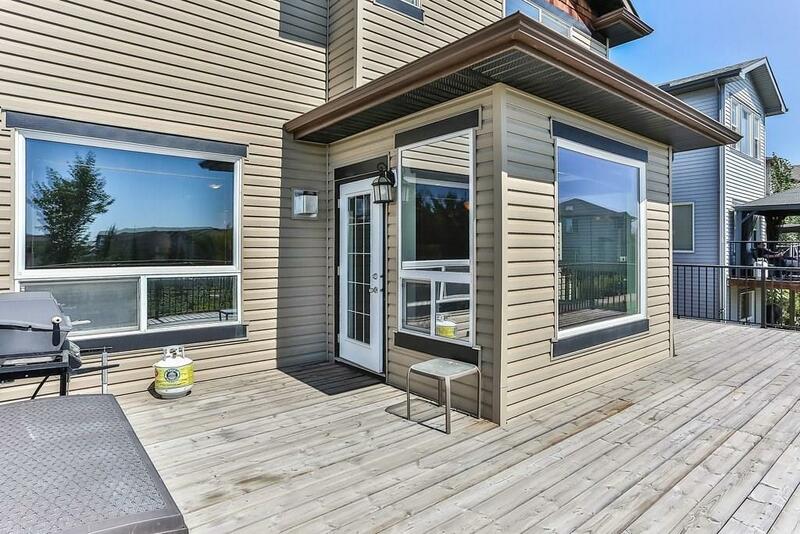 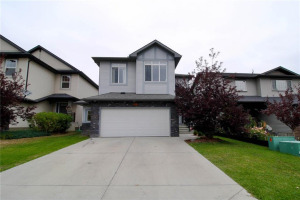 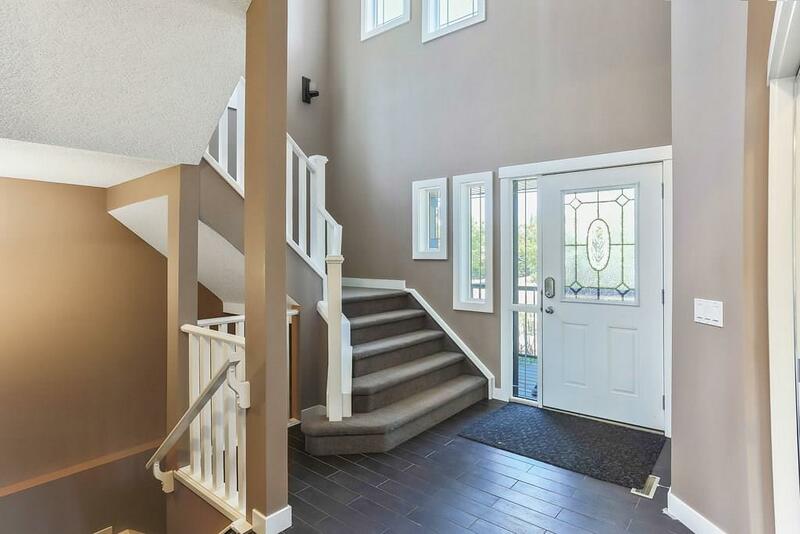 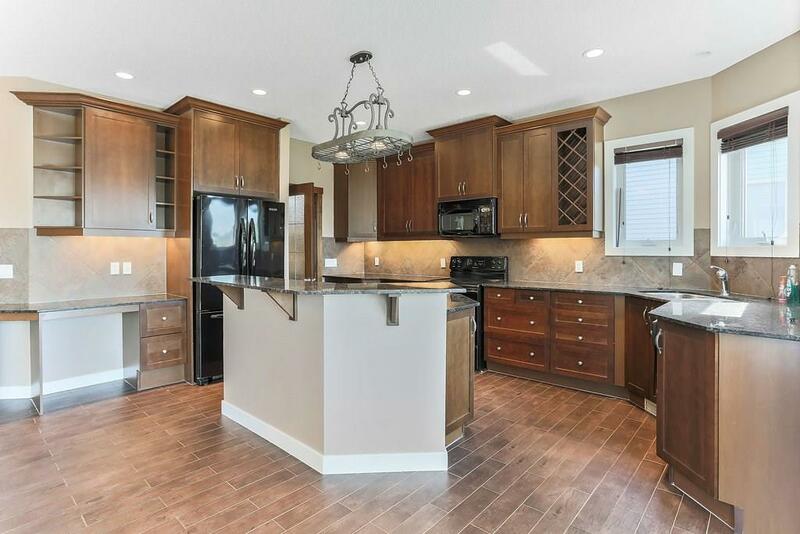 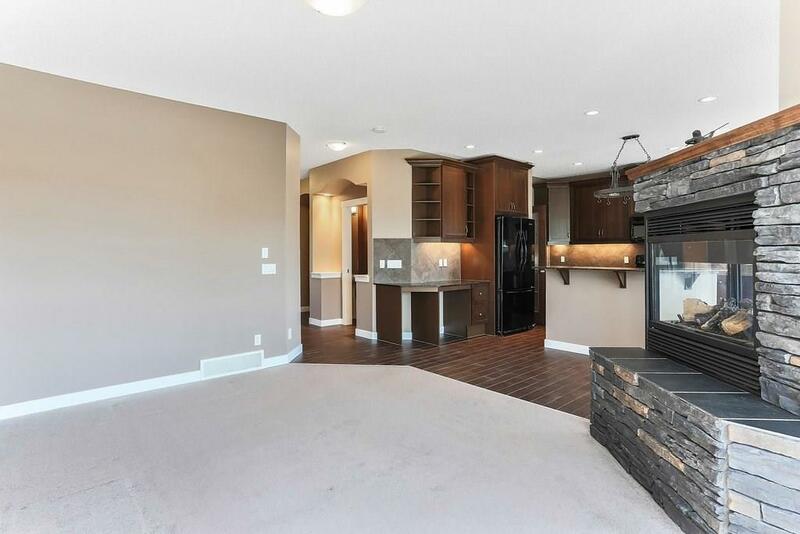 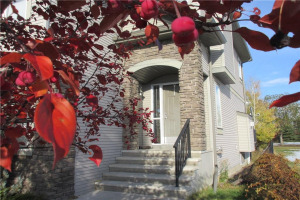 !This 2 Storey Home has over 3500sq.ft dev. 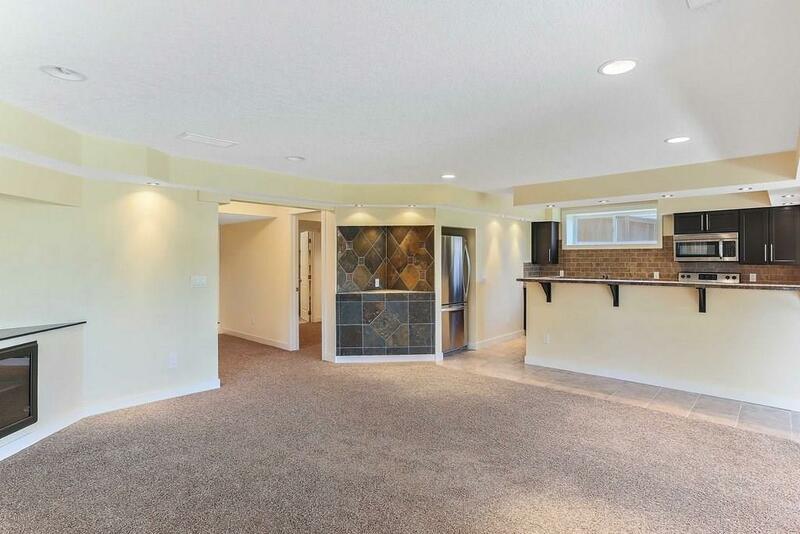 4 bedrooms plus a bonus room, 3.5 bathrooms fully finished basement set with Central Air. 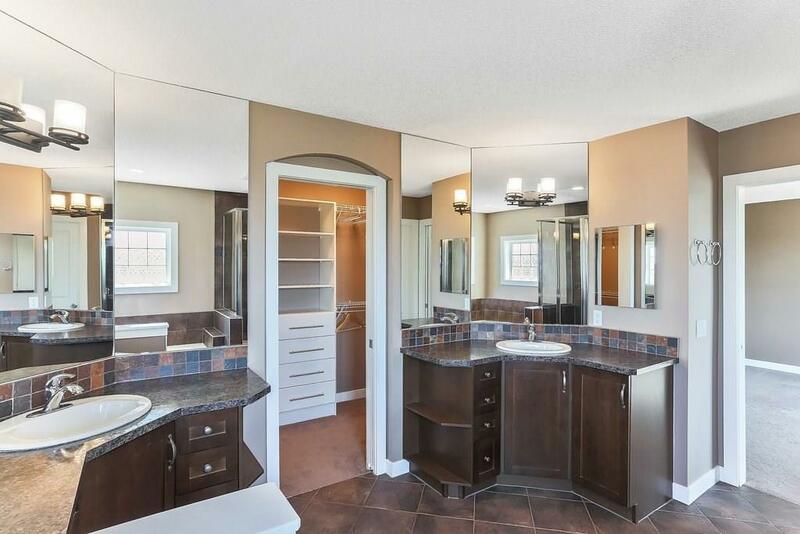 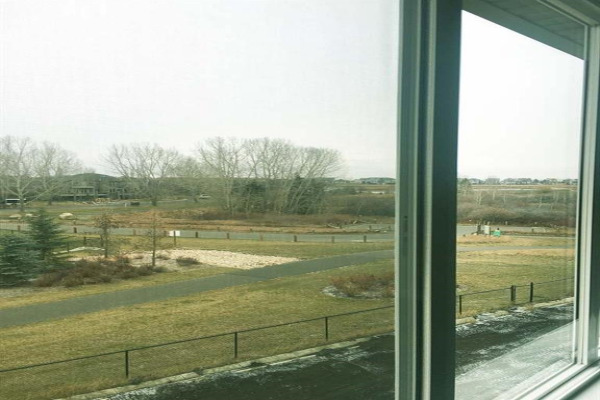 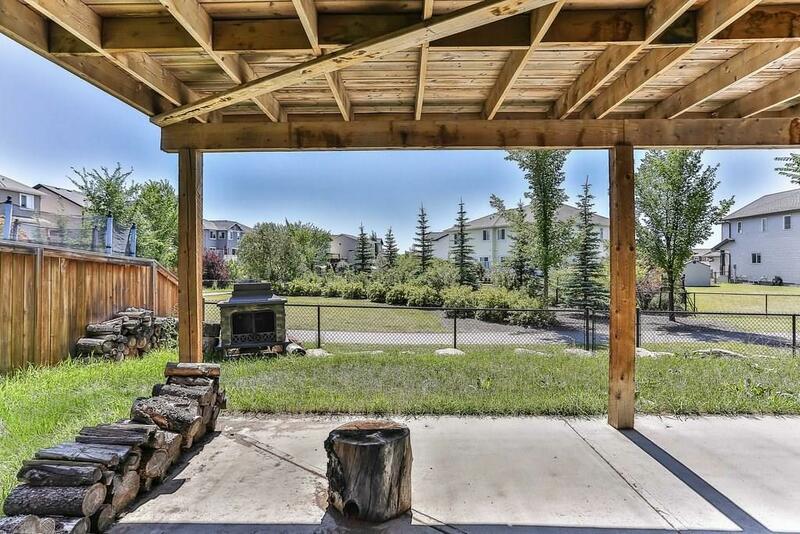 Large South lot backing onto a Greenspace and Walking Path. 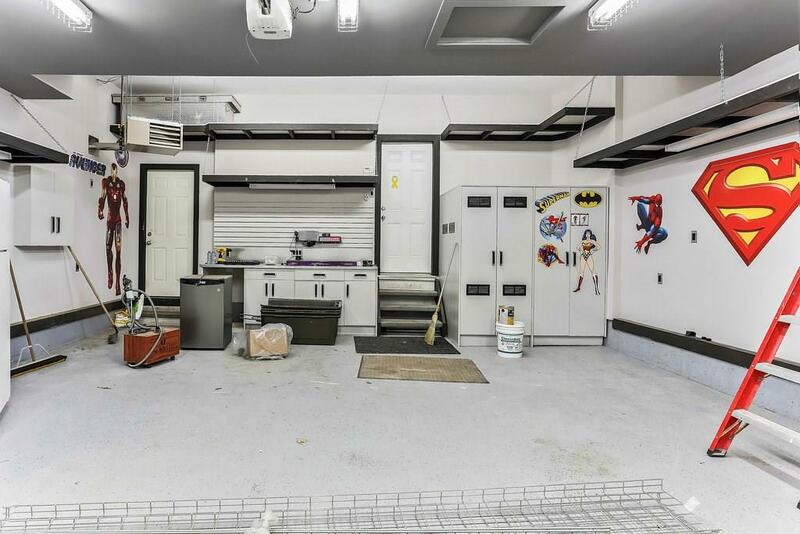 OVERSIZED finished garage. 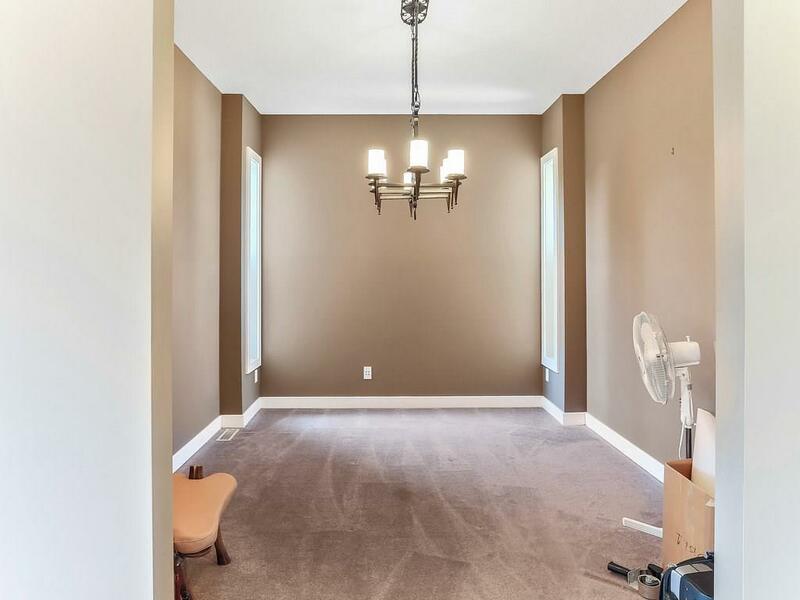 The Main floor is tiled throughout, including carpeted living room and dinning room. 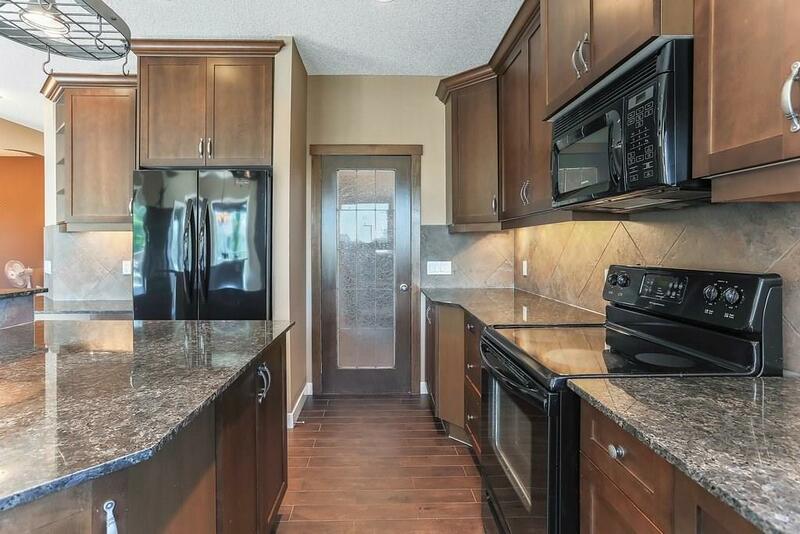 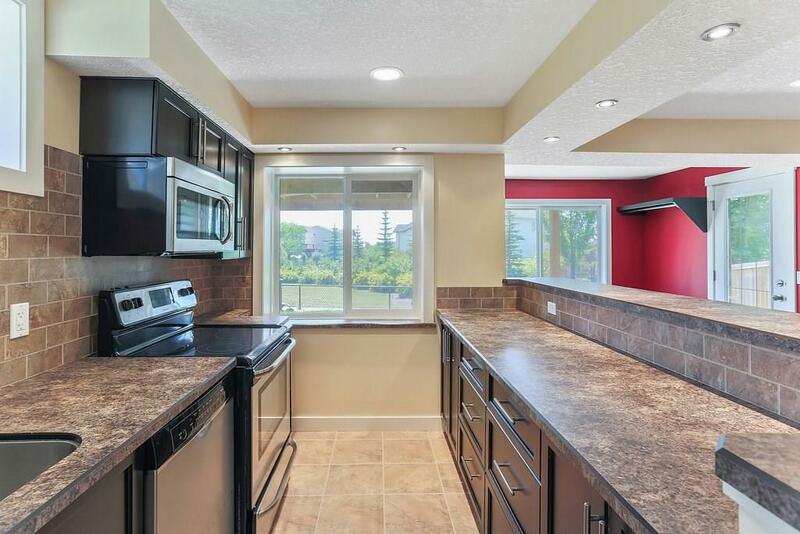 Kitchen showcases oversized cabinets feature over/under lighting, large island with granite counter tops, large walk in pantry including a 2nd fridge. 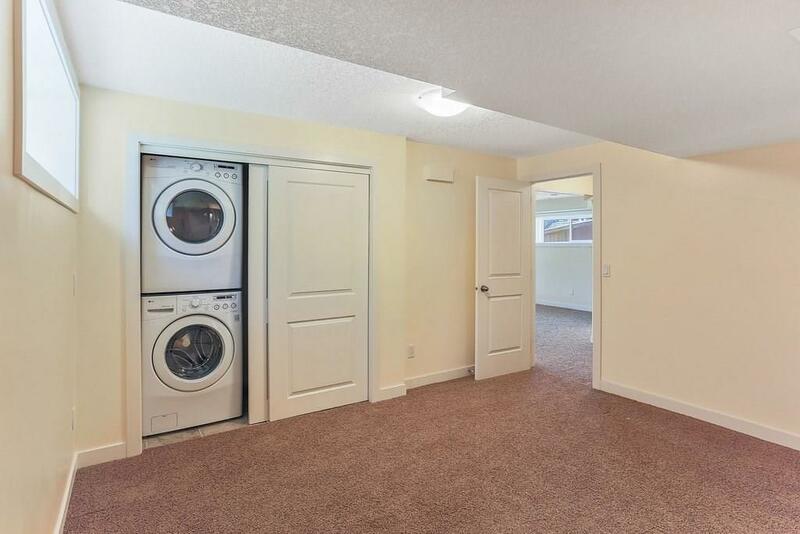 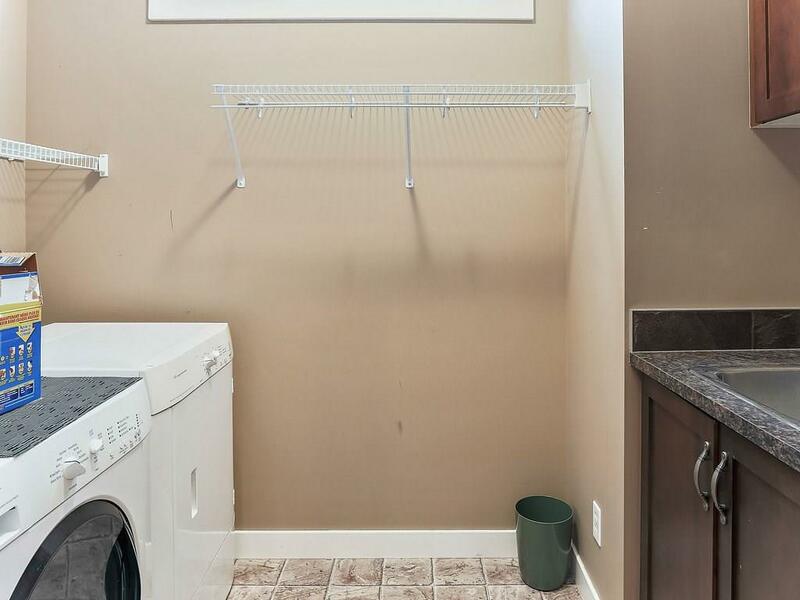 Main floor laundry, mud room and powder room. 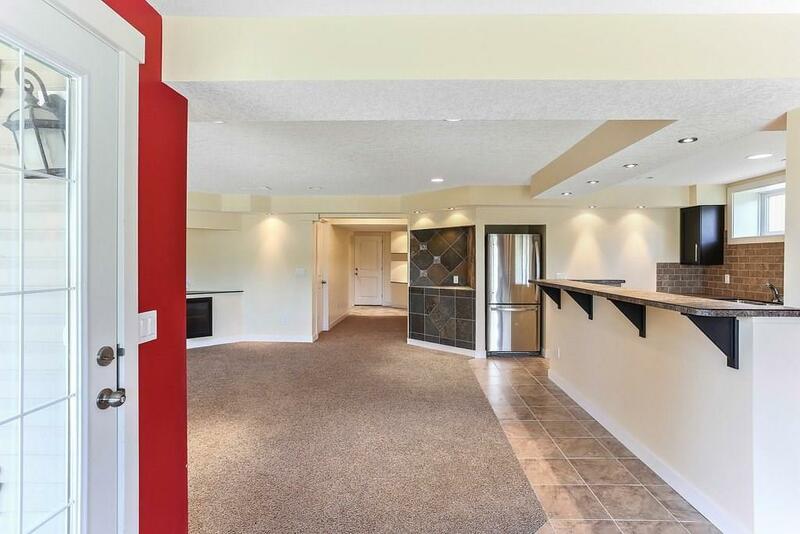 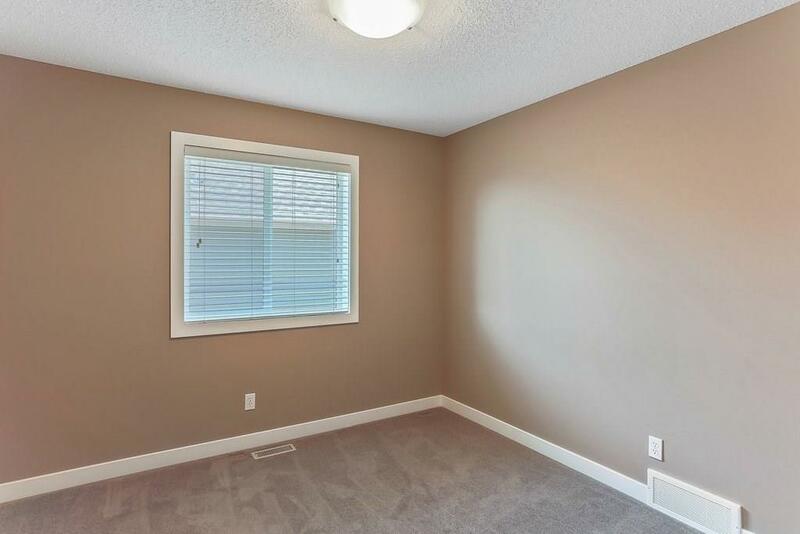 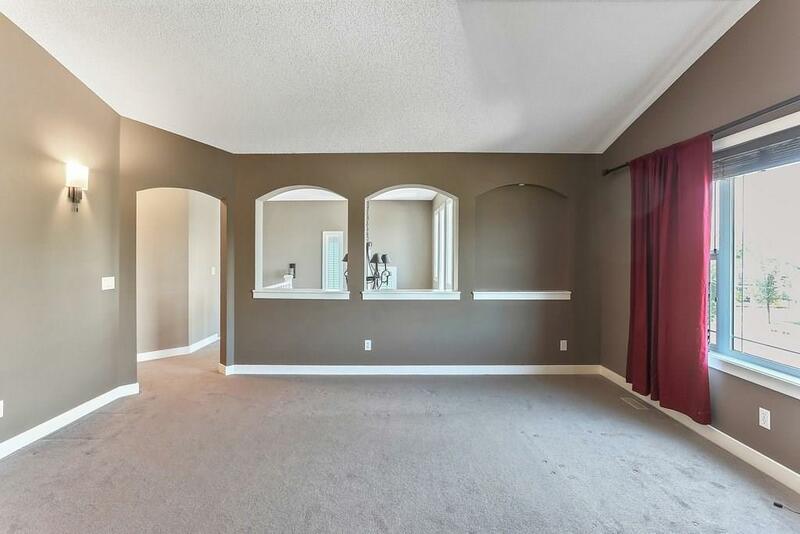 The vaulted foyer leads to a Bonus room, office space and 3 bedrooms. 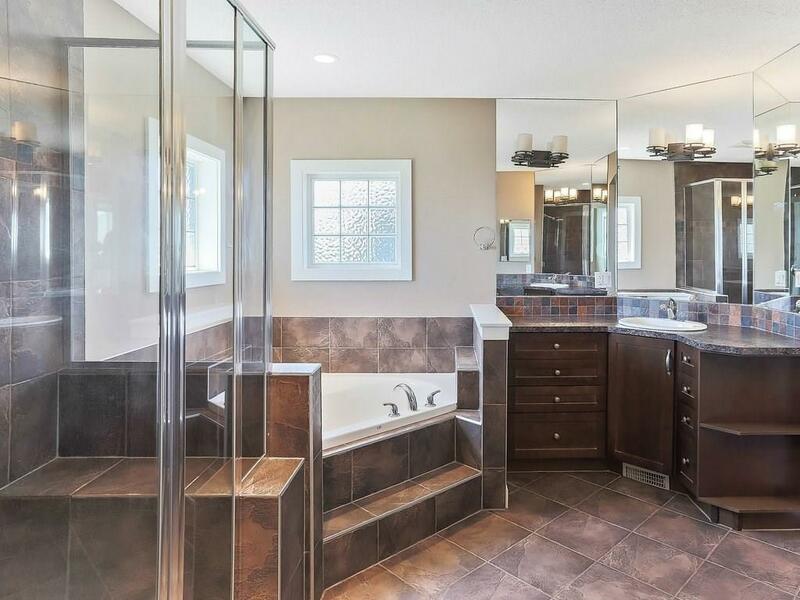 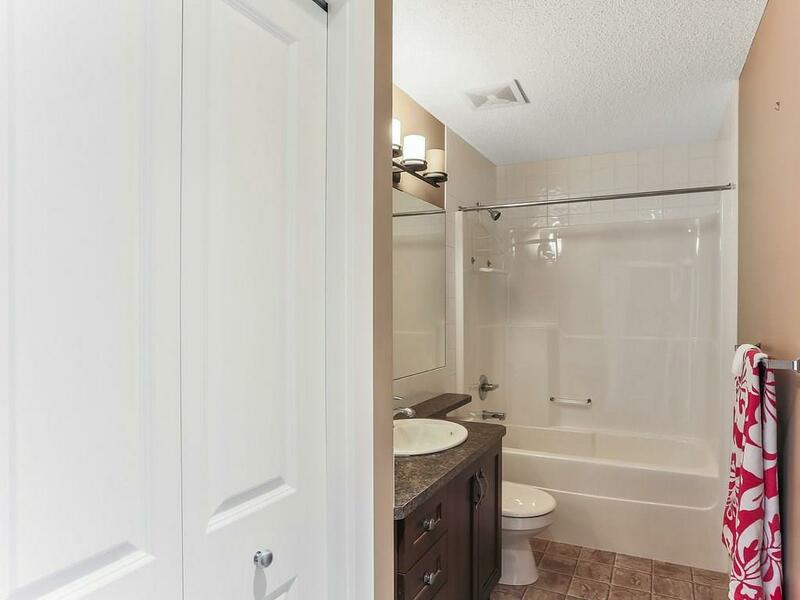 Walk into your master suite and into the Master bathroom including his/her sinks, double wide shower and large soaker tub. 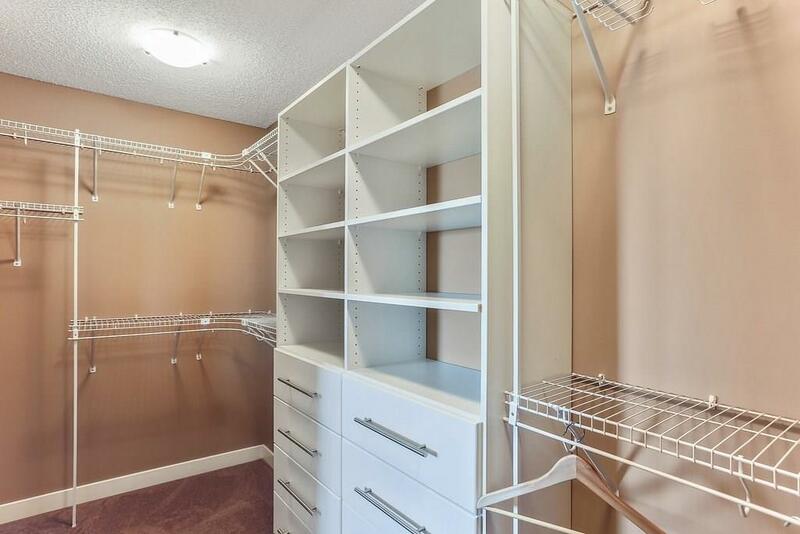 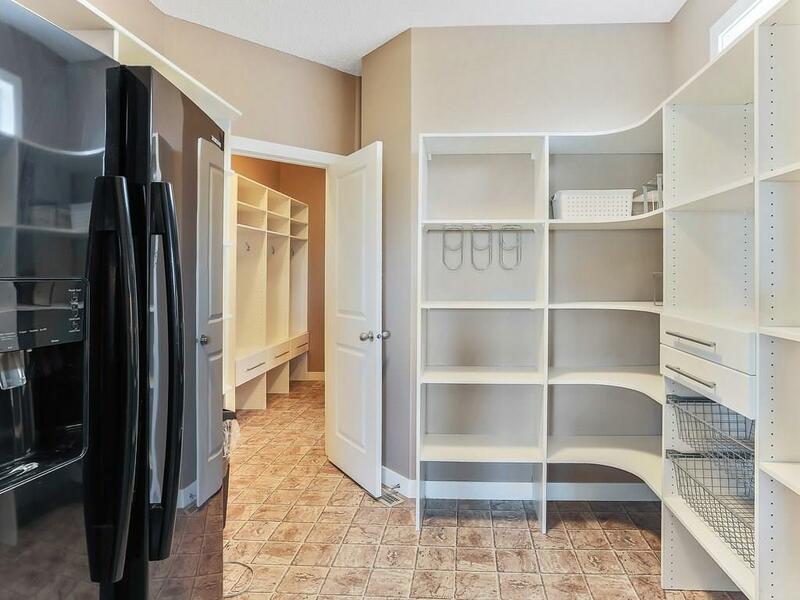 The walk in closet is host for tons of storage space. 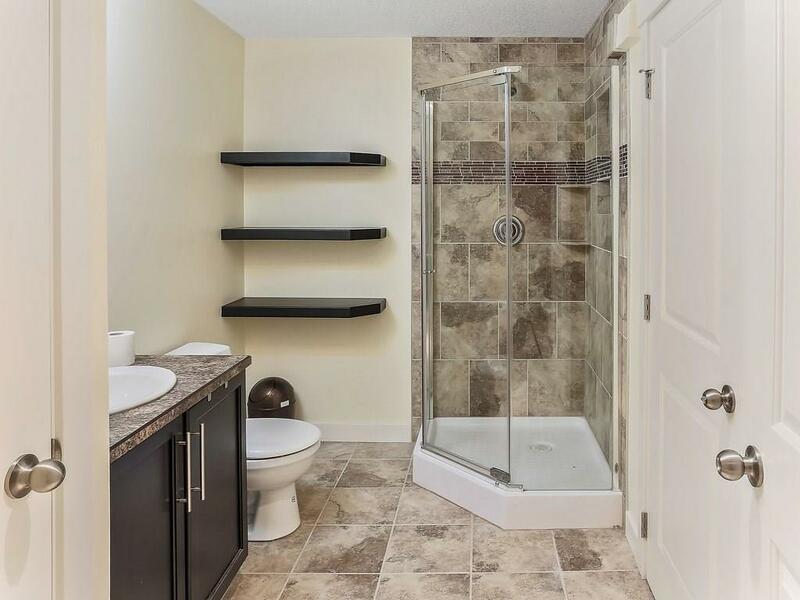 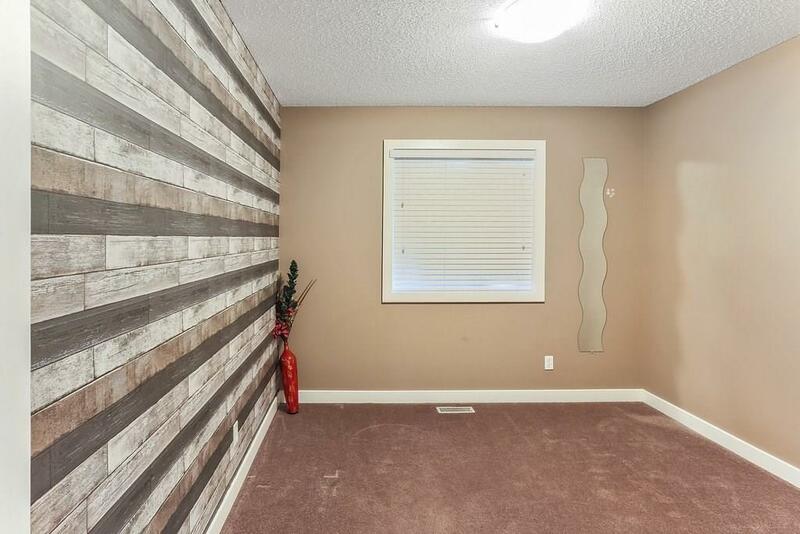 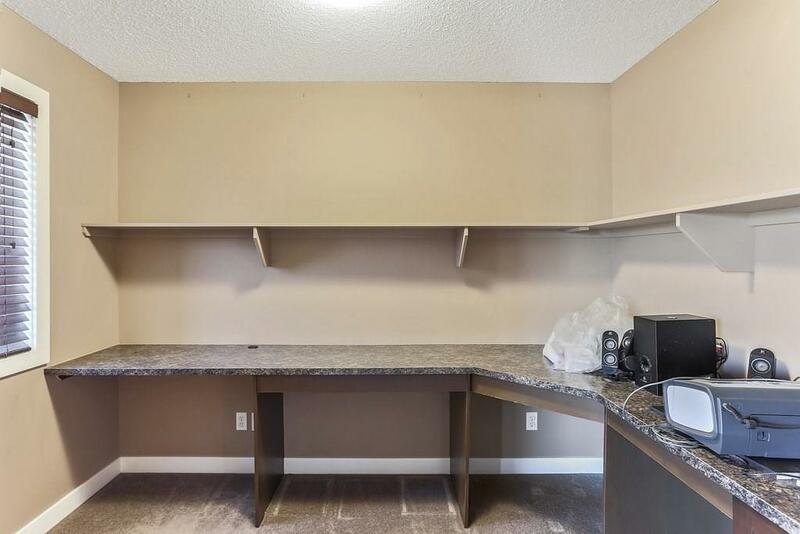 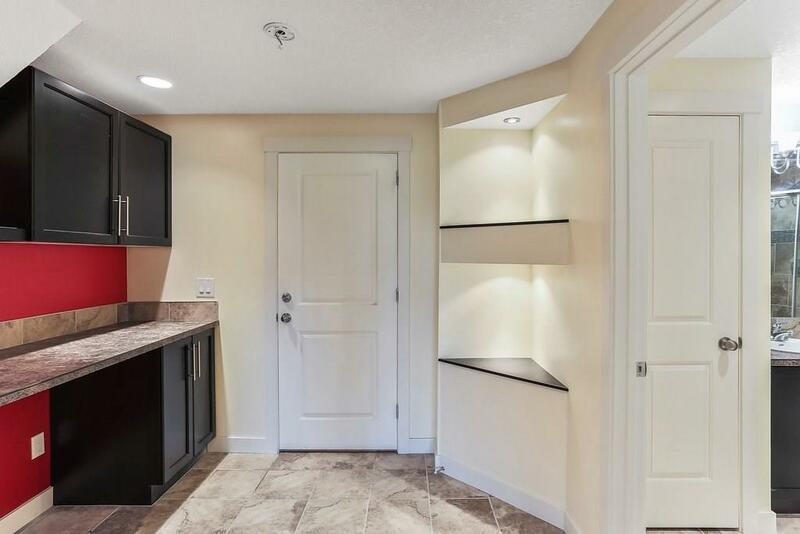 Walkout basement presents a lovely living space including 2nd kitchen, bedroom, laundry and bathroom complete with shower. 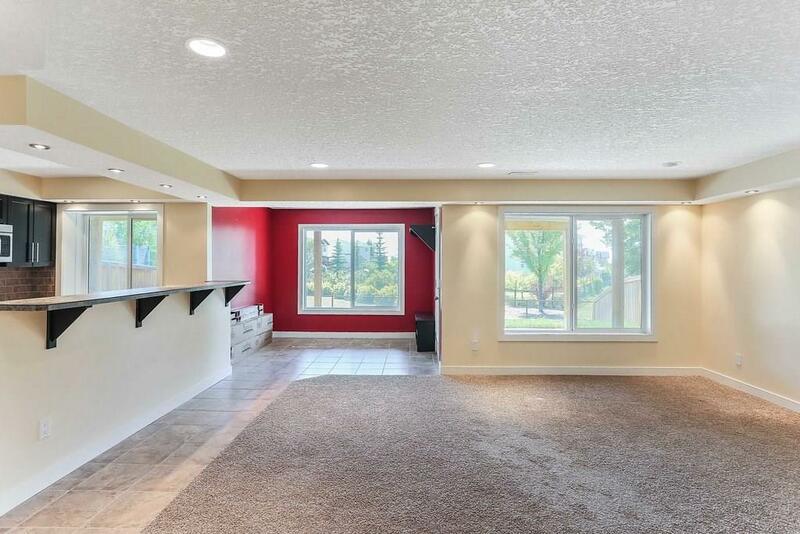 The living area has large windows and great for entertaining. 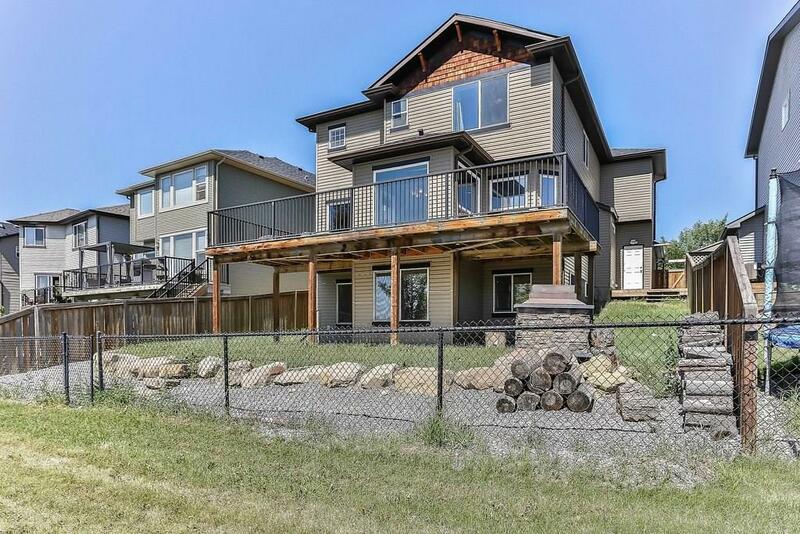 This is a house your not going to want to miss!